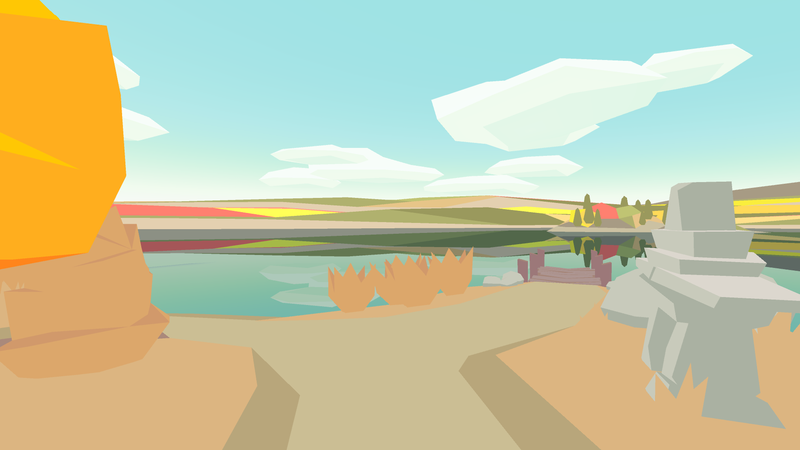 Skipping Stones is a generative music and exploration game set by a lake-side clearing. 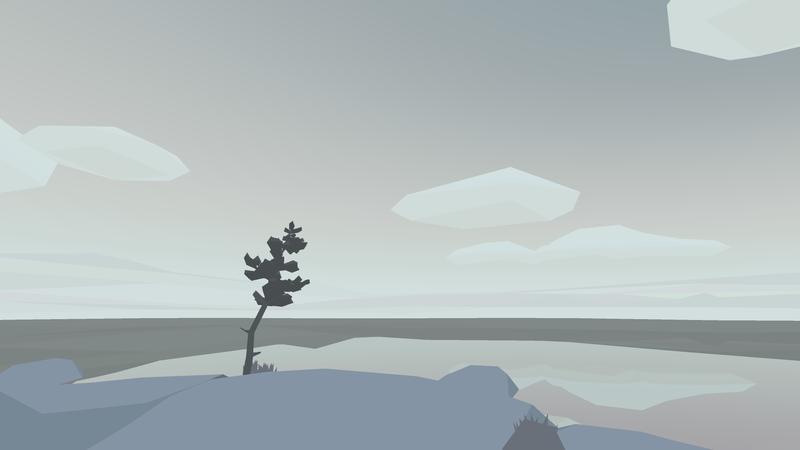 Skip stones across the water, and listen to the sounds that they make. Skipping Stones explores solitude through a unique expression of generative music, art, and poetry. It's about the need to sometimes leave the city, be alone with your thoughts, and wonder at the beauty and tragedy of life. Skipping Stones was inspired by a walk taken up a mountain after an emotional trauma incurred by an unexpected loss. 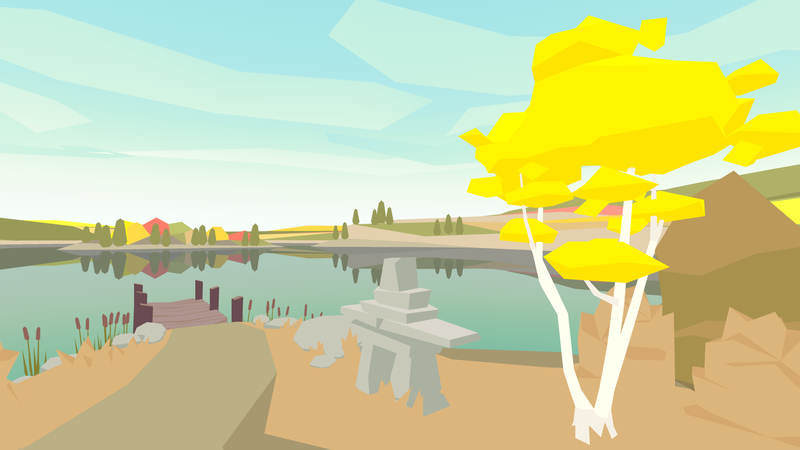 Driven by the need to escape from the city to be alone and reflect, KO-OP began to explore the ways people cope in an experimental game combining abstract visuals with generative sound and poetry. 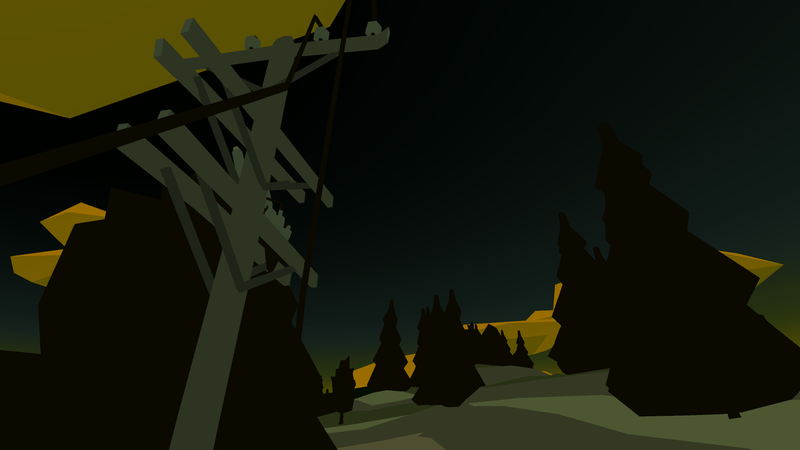 Beautiful generative soundscapes that transform and change the longer you play. 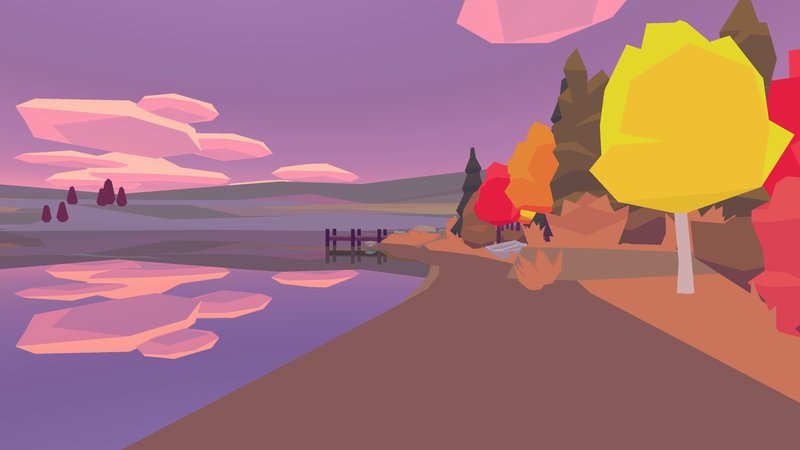 "It makes you feel like a child again, able to find beauty and joy in the smallest of things..."
"Every now and then an indie game comes along that reminds us what indie games are about. 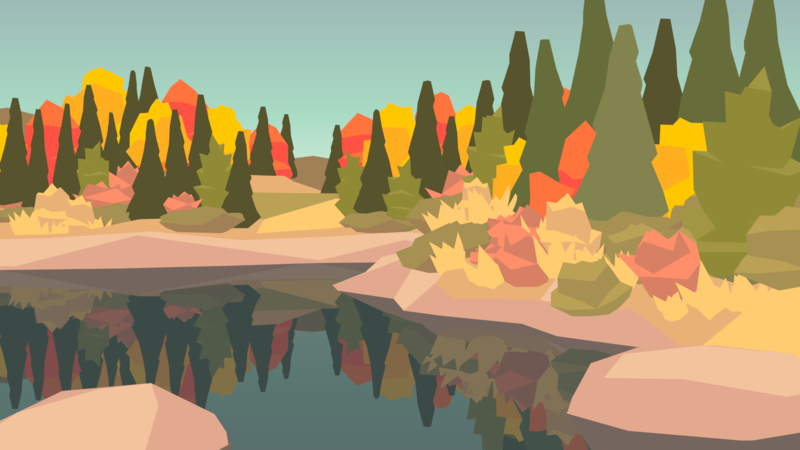 It brings us on some magical departure from everything we’ve come to see games as, takes us to a nice, still pond, and asks us to just toss some stones in it… because, why not?"